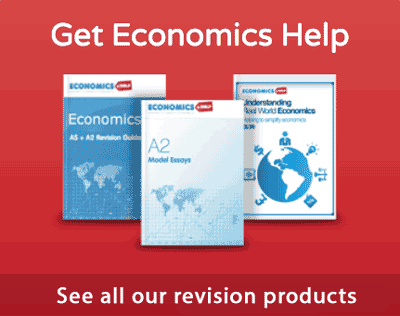 Home > Economics help blog > keynes > It is OK to be selfish? It is OK to be selfish? 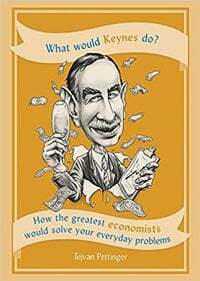 With my new book – What would Keynes do? 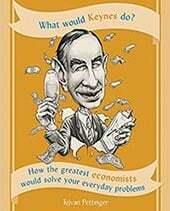 – The brief was to write essays on how famous economists would respond to everyday questions. So for example, for the question – Is it OK to be selfish? 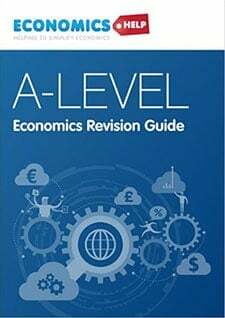 I examined how the likes of Adam Smith, Karl Marx, Arthur Pigou and Alfred Marshall might answer this question – using their economic teachings. 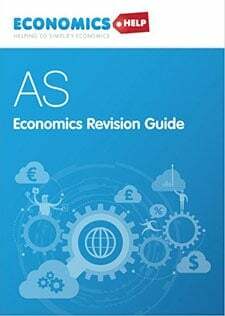 It was a good experience to research and share the views of different economists, but now I’ve finished writing the book, I want to have my own say on these questions. Over the next few weeks, I am going to introduce the 40 different questions and give my perspective. 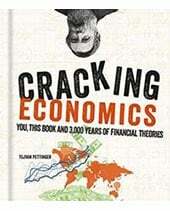 Of course, you might gain illumination by buying the books and reading what the real economists say! This is a difficult economic question because my first instinct is to look beyond the subject of economics. After a fashion, I follow a spiritual path of meditation and selfless service. So I am going to be biased in coming to the conclusion we should be less selfish. Briefly, what do the economists say? The inspiration for tackling this question came from Adam Smith and the important observation of free markets. Smith observed that if individuals seek to maximise their own personal utility – it can still lead to a benefit for everyone in society. – The Wealth Of Nations, Adam Smith. However, although the ‘invisible hand’ can enable multiple individuals pursuing their self-interest to cause an efficient outcome, it is not a universal panacea. There are many cases where pursuing your self-interest can cause loss of economic and social welfare. It may be in your self-interest to play loud music late at night. But, this creates an external cost for your neighbours living nearby. If you pursue your self-interest, it causes deadweight welfare loss because your neighbour can’t sleep. It could be a monopoly charging higher prices because consumers don’t have any alternatives. However, although the firm benefits from higher profit, it causes inequality and consumers are exploited by the profit-maximizing monopoly. These simple examples show the limitations of relying on self-interest. When making decisions, there needs to be a greater code than just your economic welfare. How do my actions affect other people? We can’t always rely on government regulation to deal with self-interest. Sometimes it is better to live co-operatively. There is often a debate about which economic system is best – should it be free-market, socialist or something different? However, if people are selfish, then every economic system will have its failings. If people are less selfish, then different economic systems will be more effective. If people are self-giving, then in a free-market, the powerful monopoly may choose not to exploit their workers and consumers but set fair prices and fair wages. Government intervention tries to correct for market failure, but if government officials are selfish and greedy, then we will probably see some form of government failure. If people are selfless and self-giving then people will be motivated to work hard and efficiently – even if they don’t have a profit incentive. So long as you don’t change human behaviour, every economic system will have weaknesses. In a free-market, the pursuit of profit and gain for the self are often encouraged as being a good thing. However, this can cause problems with selfish behaviour erode norms of good behaviour and social co-operation. This can of selfish behaviour can be seen in financial markets when bankers take risks to maximise their potential bonuses. Does learning economics make you more selfish? Economic majors were more likely to consider greed is good. You can treat these studies with scepticism. But, does a subject which teach the invisble hand and value of utility maximisation subtly change your worldview in a negative way? However, in defence of economics, I would say that the characterisation that economists rely on a selfish perspective is limited. It is true that the rational economic man is part of free-market economics. But, there is also a growing trend in economics to offer more holistic solutions to fundamental economic problems. These solutions involve considering a much wider scope of motivations, aims and goals. Rather than trying to maximise just financial goals, economists also try to improve overall welfare and encourage a system which involves a greater sense of co-operation and less of competition. This is one of the harder questions due to the temptation to veer away from economics. A good economists might well say, changing human behaviour is beyond the scope of economics. To a large extent, they are right. But, there is also a danger of saying that selfishness and greed are good because the market will magically make everything efficient. Economists also have to be aware of the unintended consequences of their own economic models. If we model selfishness, then it can encourage more selfish attitudes in society. So it is OK to be selfish? I will definitely disagree with Milton Friedman and the like and say no! This entry was posted in keynes and tagged what would keynes do?. Bookmark the permalink. I just ordered your book from the Amazon. Am so excited and looking forward to read it. Well done for keeping all of us so delighted with your postings and genuine passion for the subject of Economics!